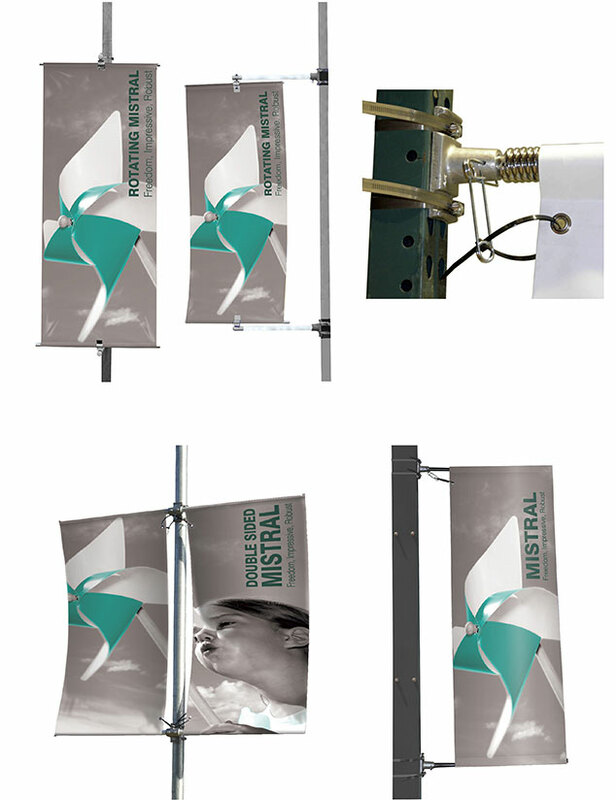 Mistral is a Flag mount system which allows you to mount to either one or both sides of a lampost with either single or double sided printed flags. 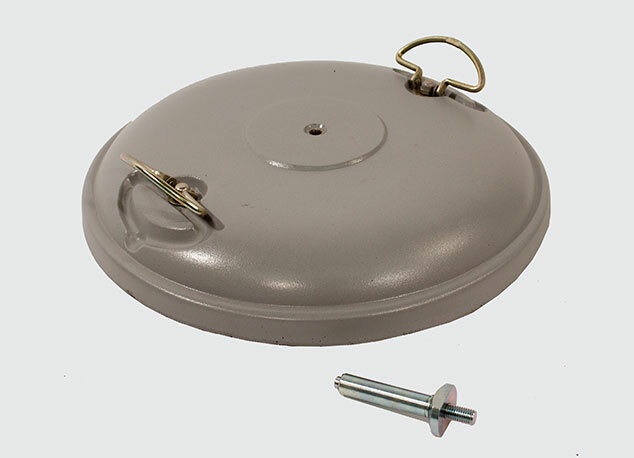 It is designed to provide impact for your display and is perfect for central reservations, walk ways, harbours and outdoor venues where you need to capture 2-way traffic. 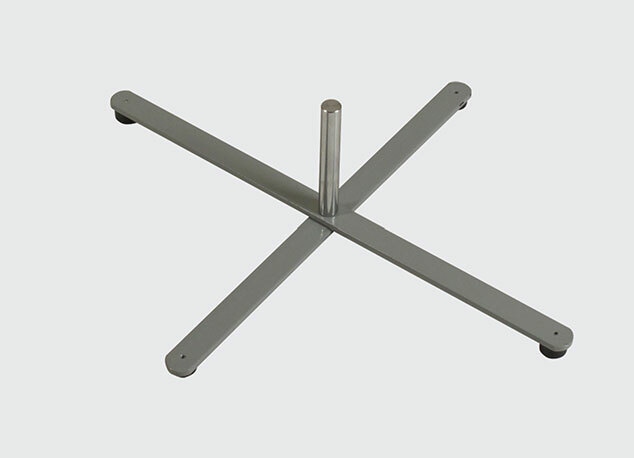 Alternatively for a more eye-catching display, Mistral Rotating flag brackets are mounted to posts on an extended arm, allowing the graphic to rotate in the wind. 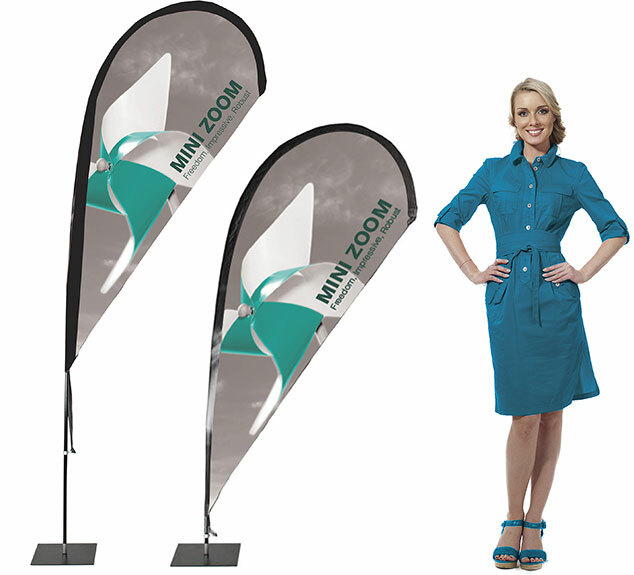 The popular Quill shape flag is available in mini. 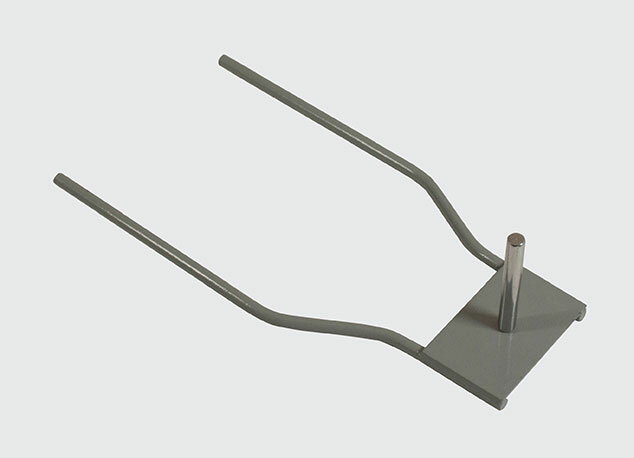 This versatile flag holder can be assembled in different heights; 1.5m, 1.8m and 2.5m, which make it ideal for indoor and outdoor exhibition environments. 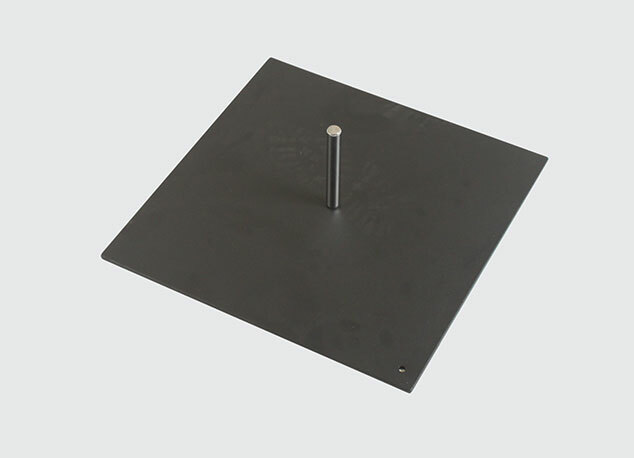 The 1.5m is also ideal for internal retail environments and counter/table tops. 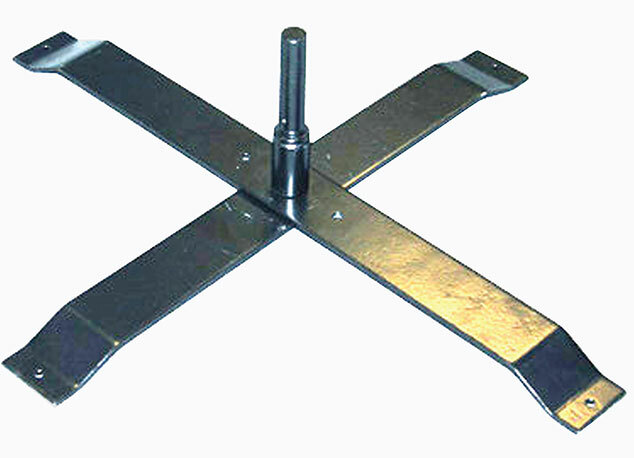 The Zoom Aqua Flag is a great addition to the range and is specially designed to float in lakes, rivers and reservoirs. 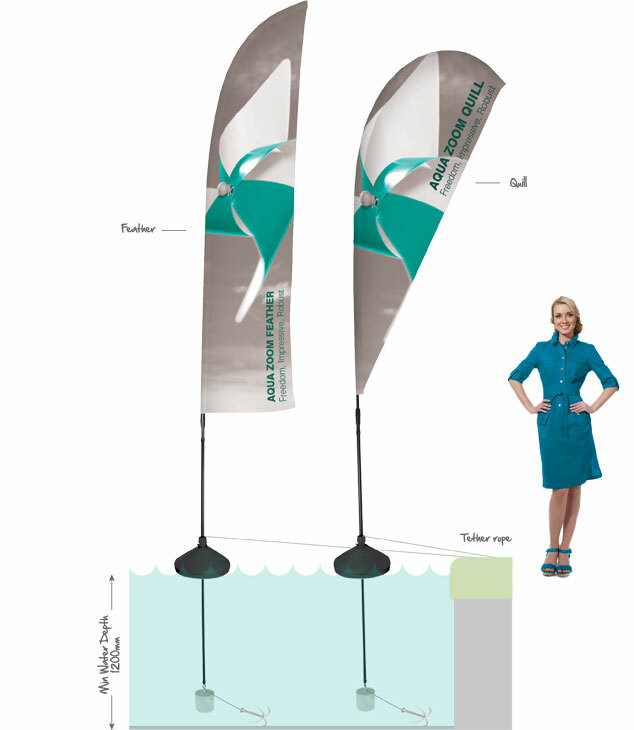 Available as a Feather or Quill shape and up to 3.7m high, these flags are a great way to advertise your message on water. 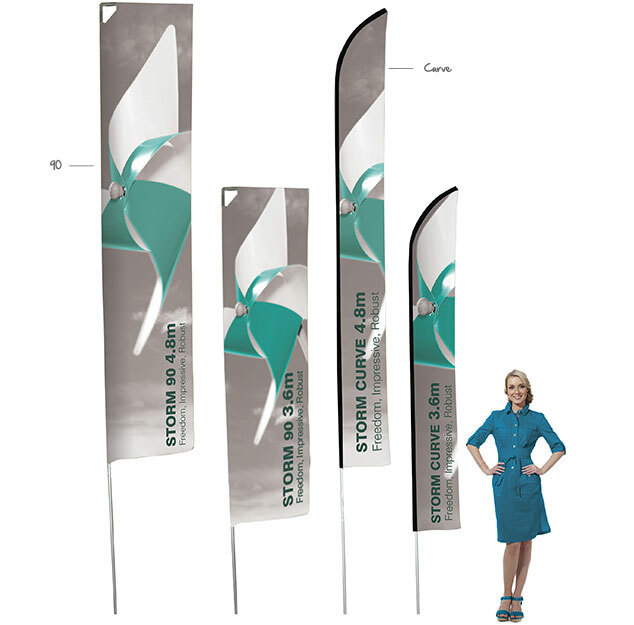 For high impact promotions, the Wind Dancer portable flag is the ideal solution. 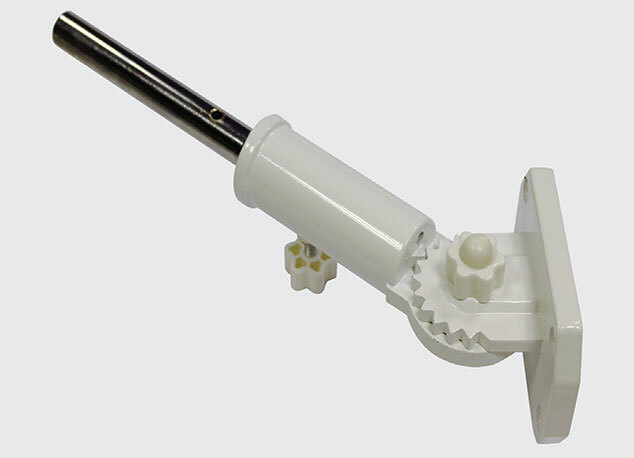 The telescopole comes in two sizes 4m or 5m, so you can be sure to get your message across. The base unit splits down into sections for easy carriage, each section can be filled with water or sand for extra stability. 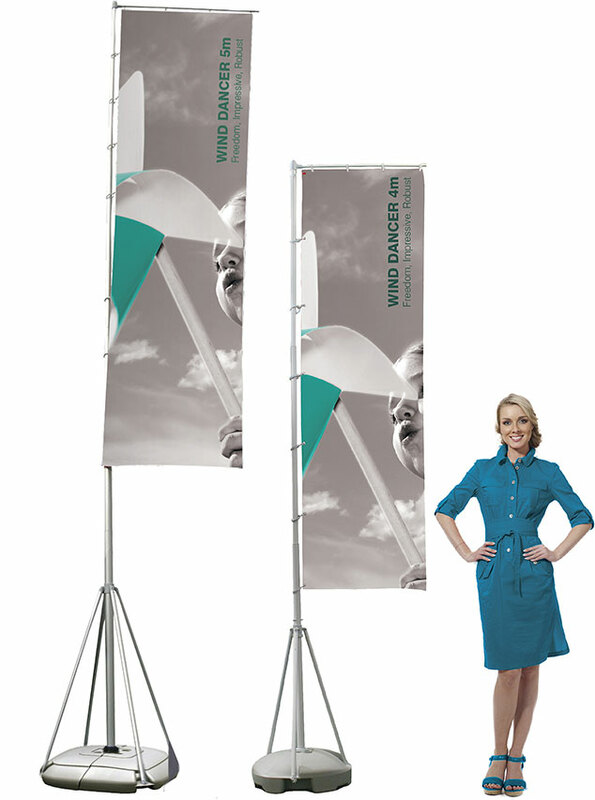 This compact flagpole is ideal for indoor or outdoor events, promotions or exhibitions. 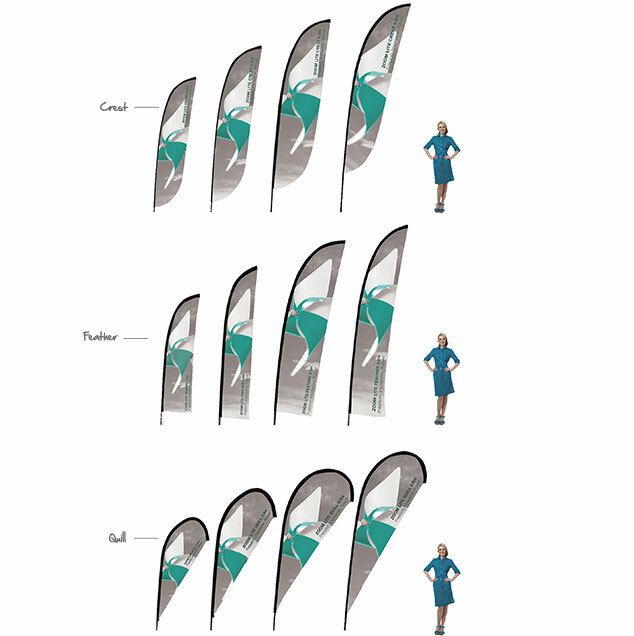 Formulate Storm is a robust flag system with a choice of two different shapes 90 and curve, each flag shape uses one pole that can accommodate either 3.6m or 4.8m pole heights. 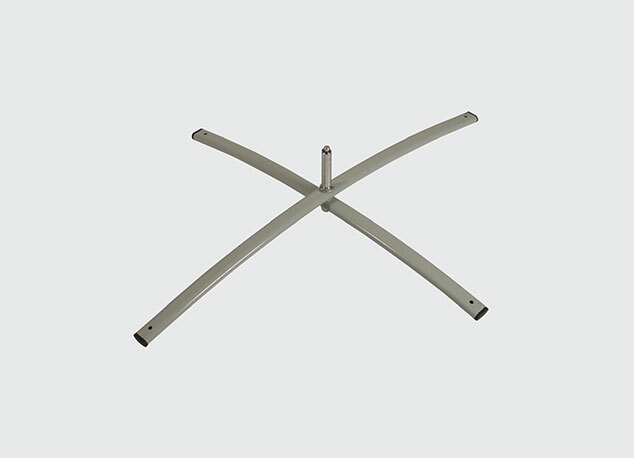 They are made from 30mm Aluminium tube manufactured here in the UK and are designed to withstand wind speeds between 13-18mph/21-29kph (Beaufort scale 4) when freestanding. Zoom Lite is a flexible flag system designed to give you a choice of pole sizes from 2.8m to 5.6m that can accommodate three different flag shapes - Quill, Crest and Feather. With a choice of bases to suit any ground surface, Zoom Lite is the ultimate flag system you can buy. 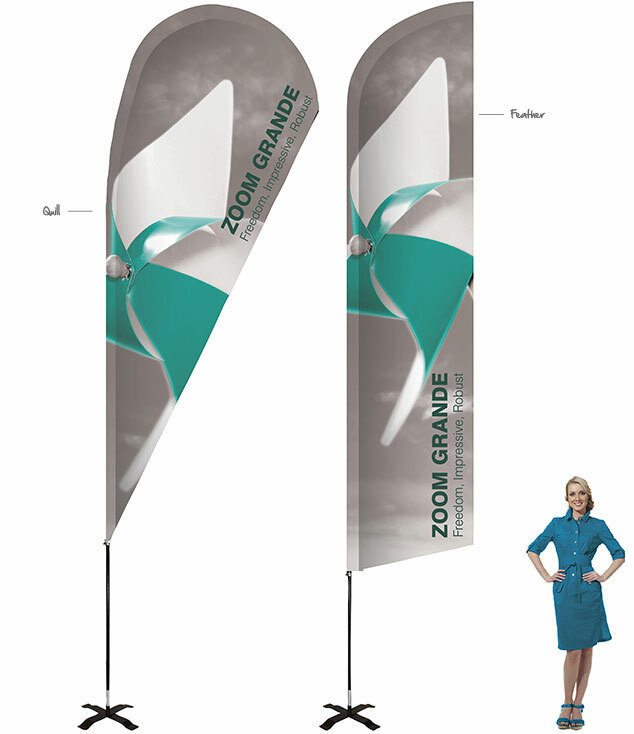 Zoom Grande is the tallest and strongest outdoor flag and is part of our popular and versatile outdoor flag range. Zoom Grande is ideal for all types of indoor or outdoor displays and events and at nearly 6 metres high can really make an impact; the choice of high quality and heavy duty, weighted weatherproof bases makes it adaptable to variety of different surfaces. Please note the above visual graphic dimensions are per side of your flag system. To supply print ready files please set your artwork up to the visual graphic dimensions and then add 100mm top and bottom, 10mm bleed to all edges and crop marks. Supply the file to us as a hi-res pdf with all fonts embedded or outlined and the colours set to CMYK. Images need to be 72dpi minimum in the artwork when at 100% size to ensure the best quality images are printed. 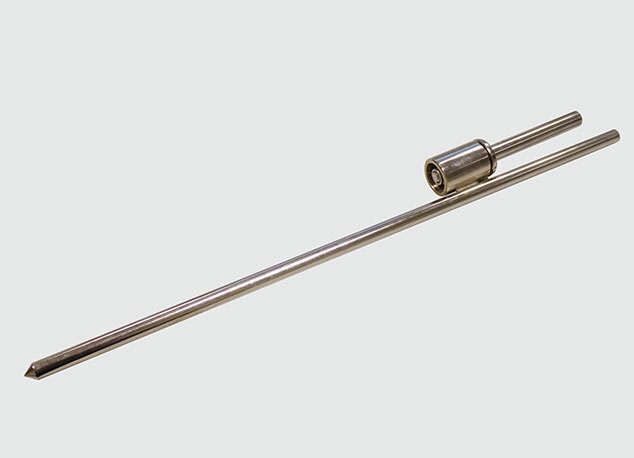 Telescopic aluminium pole in 4m or 5m sizes. Two pole sizes 3.6m and 4.8m high. Choice of three different flag shapes - Quill, Crest and Feather. Please note: On some flag styles in zero wind conditions some rippling may be present due to the tensioning of the flag pole; this is normal and unavoidable. On some flag styles in zero wind conditions some rippling may be present due to the tensioning of the flag pole; this is normal and unavoidable. 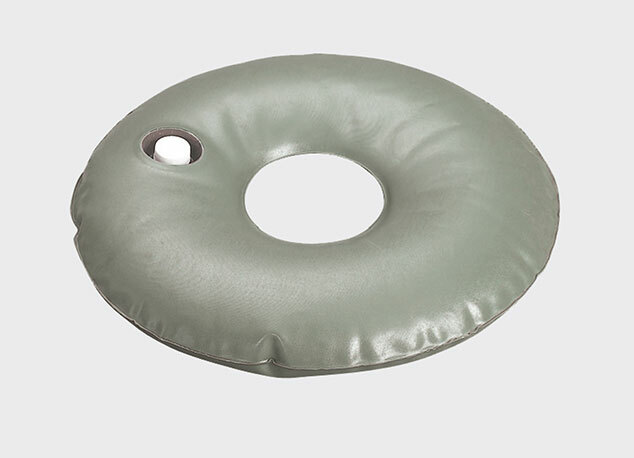 Recommended to use weighting ring with large cross base. Only suitable with 4.8m versions. Only suitable with 4.8m versions. 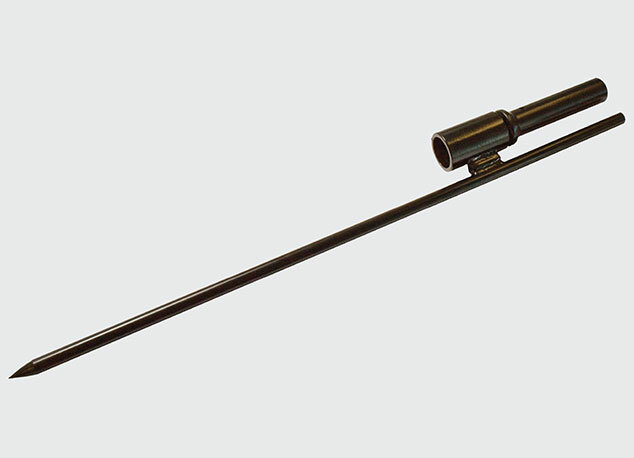 ﻿Suitable for use with 4.5m and 5.6m. 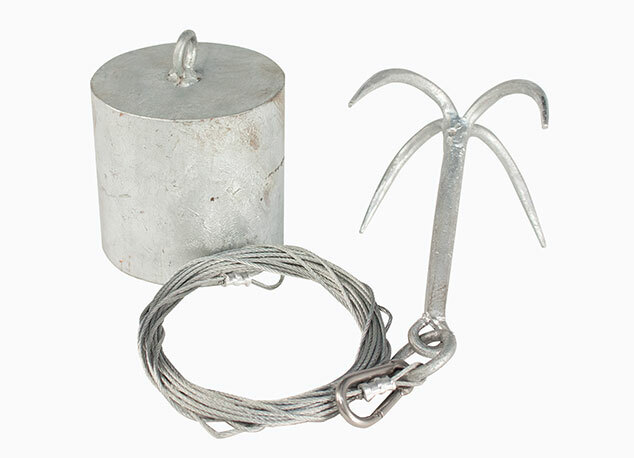 Suitable for 2.8m and 3.4m on soft ground. 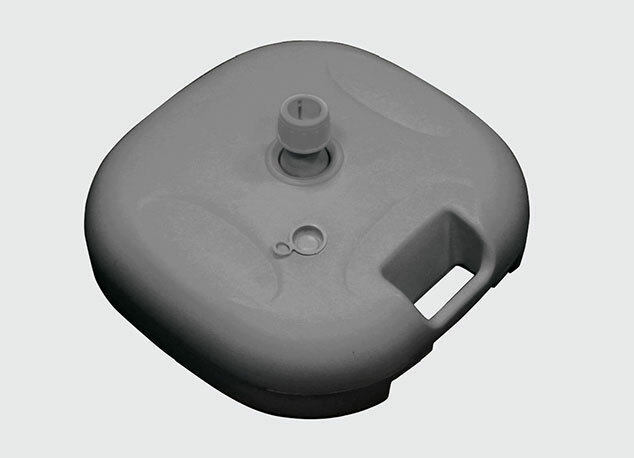 Suitable for use with 2.8m and 3.4m - holds 26L. 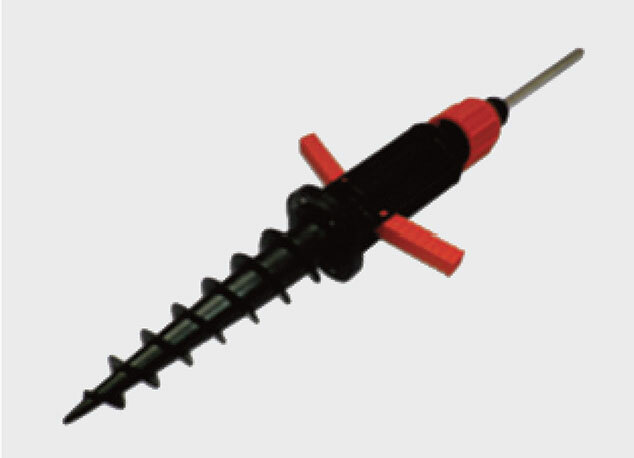 Suitable for use with 2.8m and 3.4m. 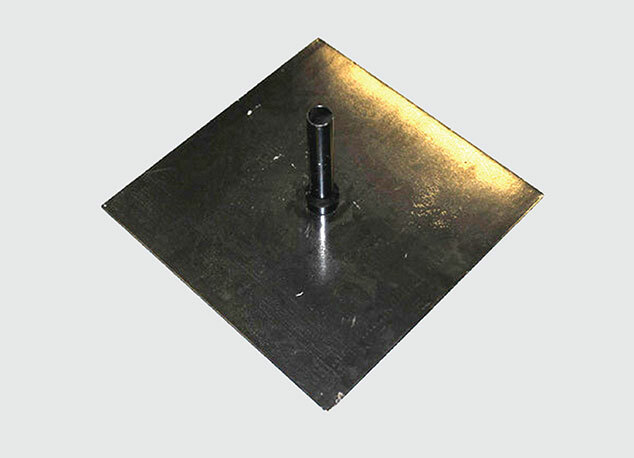 Small Cross base with weighted water ring is suitable for use with 2.8m and 3.4m.